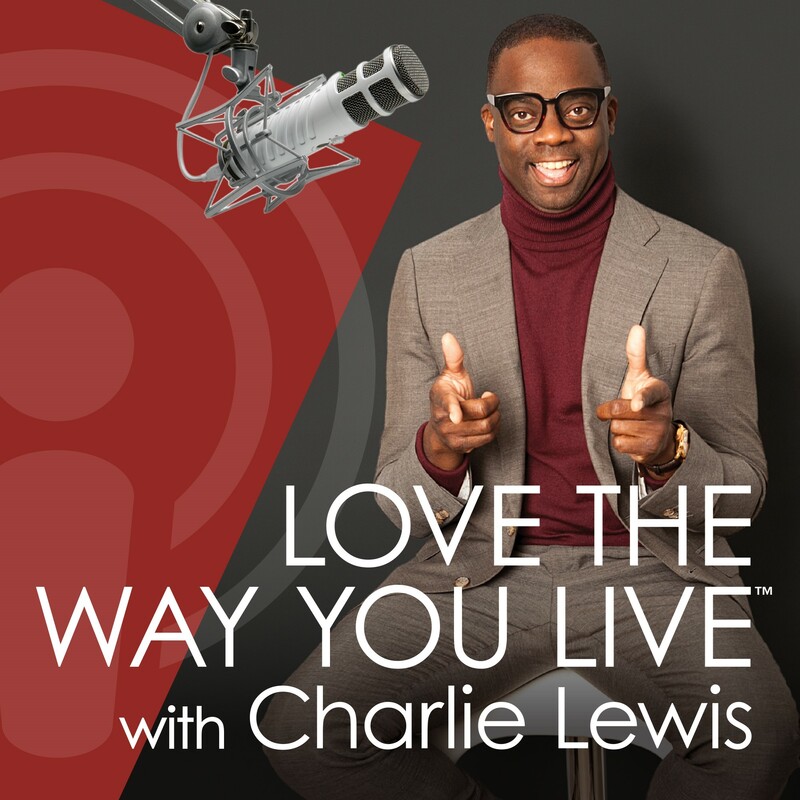 Charlie believes life is full when your experiences are outside of you own boundaries and he loves to share gifts that speak to the full diaspora abroad. One of his favorite go-to shops is NiLu in Harlem where the owner Katrina Parris is intentional about selling unique and purposeful brands made by artists and makers in Harlem and around the world. From Peruvian chocolate to vegan body butter, to letterpress greeting cards, there is something for everyone. Most importantly, Parris relishes in deliberately supporting the dreams of other entrepreneurs!